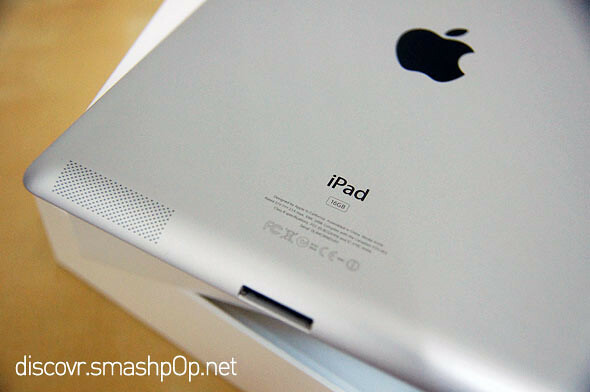 We just got the new iPad! 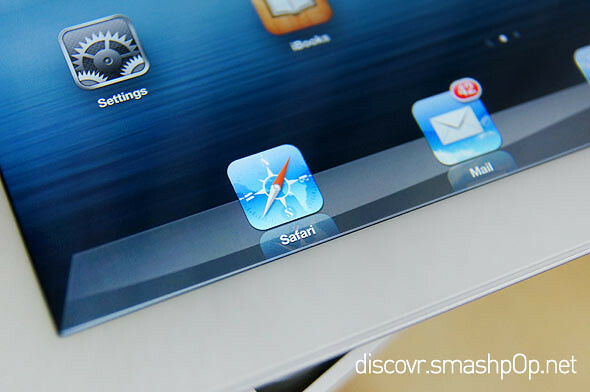 As you may know, the new iPad was launched early this month and was made available to selected few countries starting March 16. 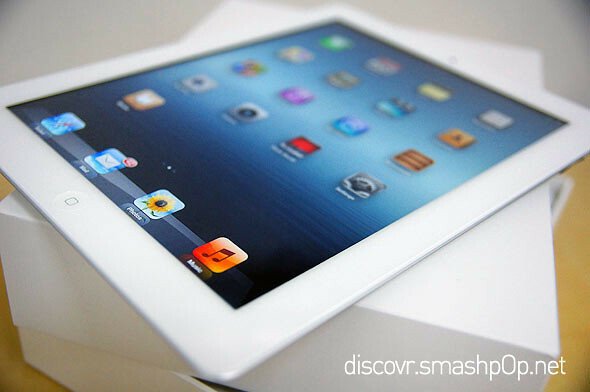 The new iPad boasts a Retina Display with 2048-by-1536-pixel resolution at 264 pixels per inch (ppi). That’s REALLY hi res for a tablet. It also now comes with a 5 megapixel iSight camera. Other new additions are quad-core GPU, 4G/LTE and sadly a thicker & heavier body. 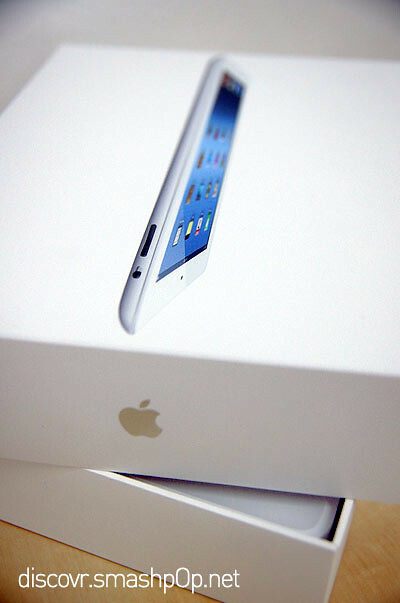 Here’s an unboxing of the new iPad in white. 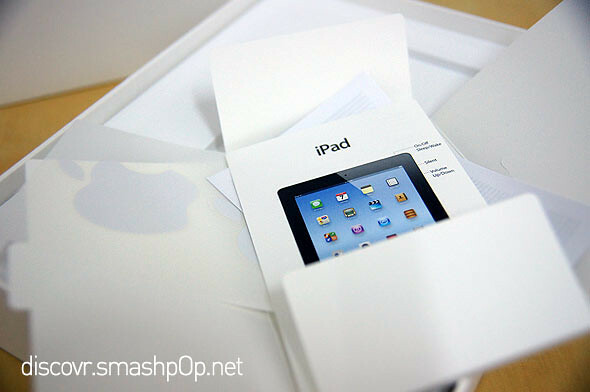 The box is noticeably smaller and more compact compared to the very first iPad (which we currently own). There’s a new ‘iCloud’ logo at the bottom side of the box. 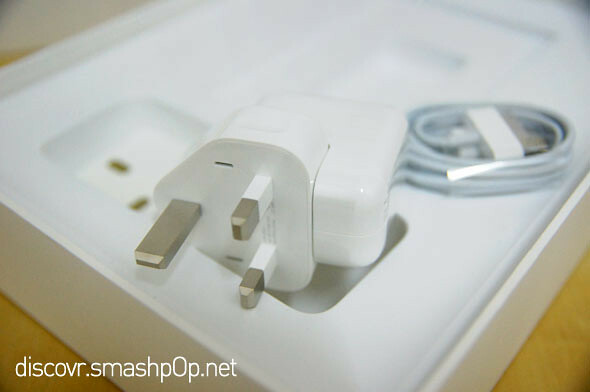 Inside the box, there are the usual 3 pin connector plug and USB cable. There’s also a small pocket that stores the manual, documents and 2 Apple stickers. Very good looking Retina Display. One Response to "Unboxing The New iPad [Video]"